I Peter 5:2 Shepherd God’s flock among you. . .
King Hezekiah was the son of wicked King Ahaz. He was only twenty-five when he rose to power but he reigned for twenty-nine years. 2 Kings 18 provides insight into the character of the king and helpful lessons to follow in serving God. Hezekiah did what was right in the eyes of the Lord (v3). Following in the pattern of David he honored God. God blessed him in return. We must do what is right in the eyes of the Lord. Hezekiah smashed idolatry in the land (v4). He removed the high places, broke the pillars and cut down the Asherah. He broke in pieces the bronze serpent Moses made because the people made offerings to it. We must avoid idols and avoid the temptation of following after them. Hezekiah trusted in the Lord, the God of Israel (v5). More than any of the other kings, his faith was focused on God. His faith deeply impacted his reign. We must trust in the Lord. Hezekiah held fast to the Lord (v6). He did not depart from the Lord. He kept his commandments. The Lord was with him wherever he went out, and he prospered! In order to be faithful in ministry we must hold fast to the Lord! The circumstances of life are unpredictable, but God is faithful. 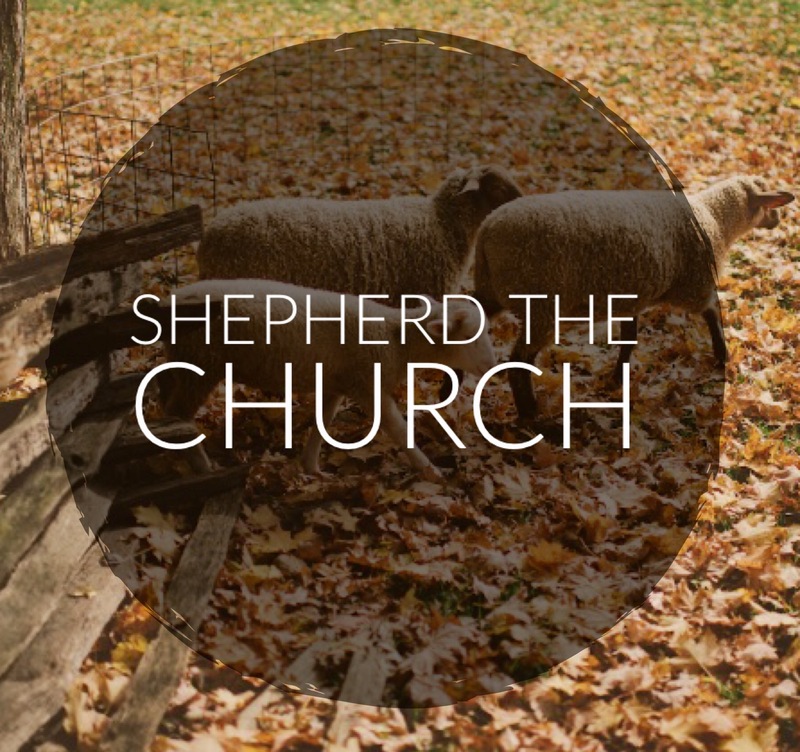 This entry was posted in The Shepherd's Ministry. Bookmark the permalink.